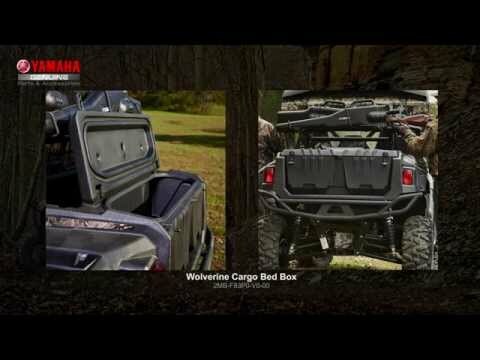 The Wolverine Folding Windshield provides protection and versatility when conditions change thanks to its handy folding design. Fold the hard-coated polycarbonate panels up or down to adjust for various climate conditions. Provides protection from wind, rain, leaves, branches, brush, etc.